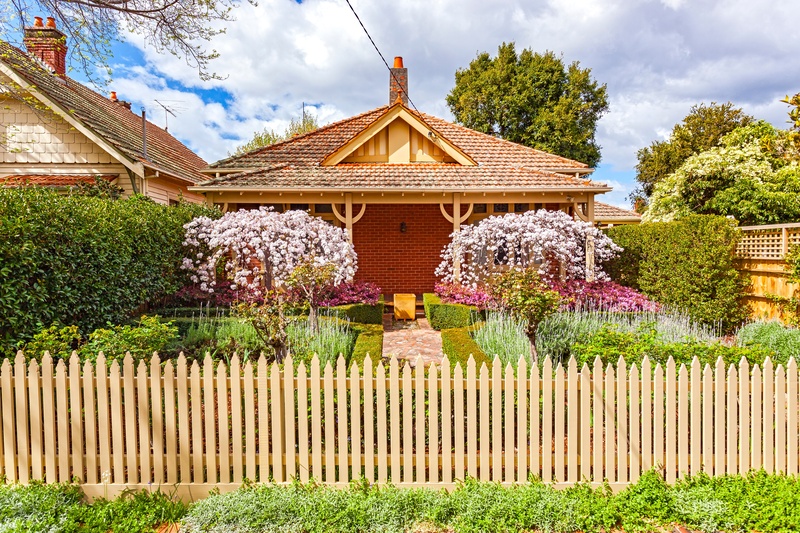 Spring is often seen as the season when the property market starts to build momentum again. 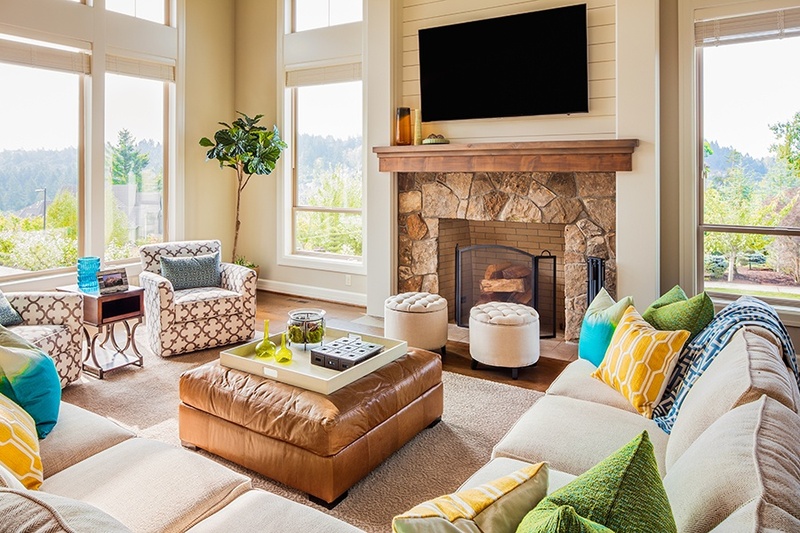 Those with time to plan the sale of their property may have used winter to complete home maintenance and even undertake renovation and freshen the décor in preparation for the spring market. If you haven’t had this time to prepare your home, don’t despair. There are a number of quick and easy ideas you can employ to get your home looking its best to make that all important first impression a powerful statement so your property stands out.